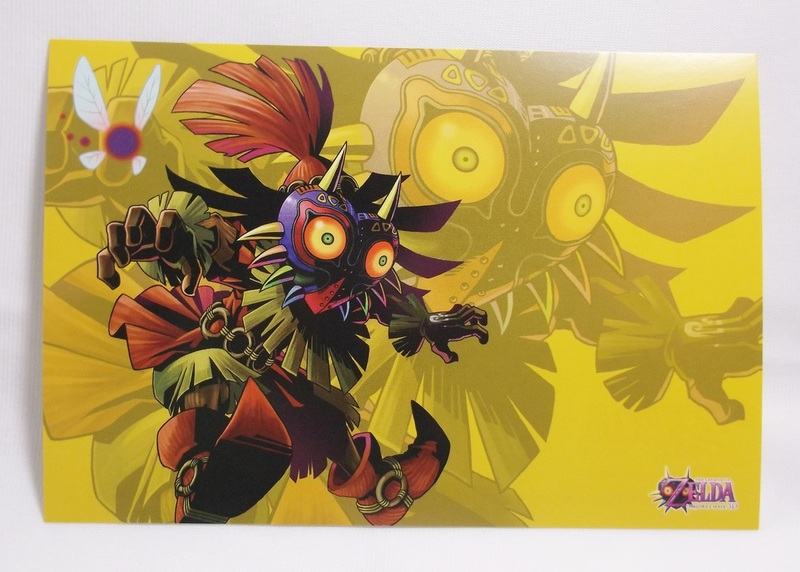 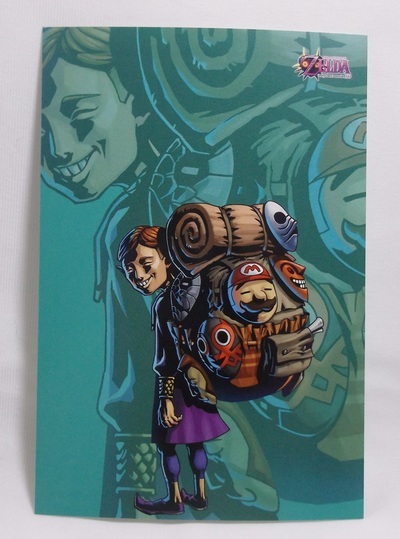 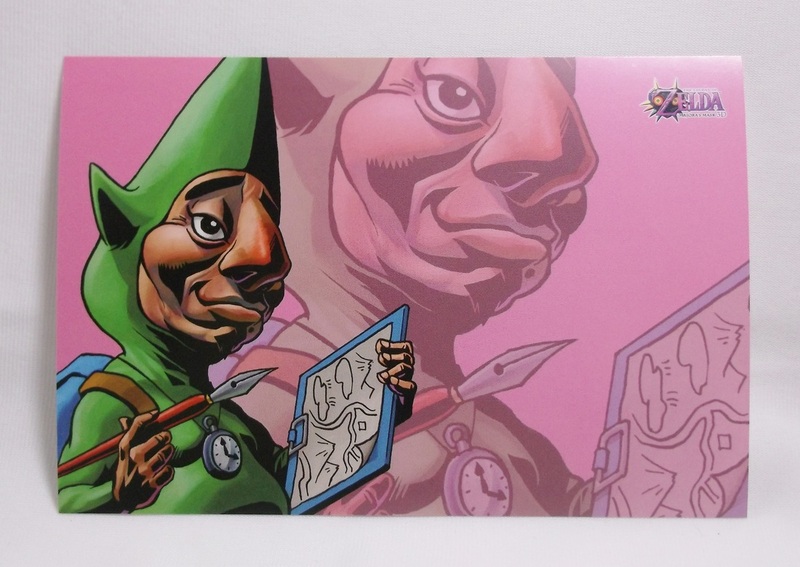 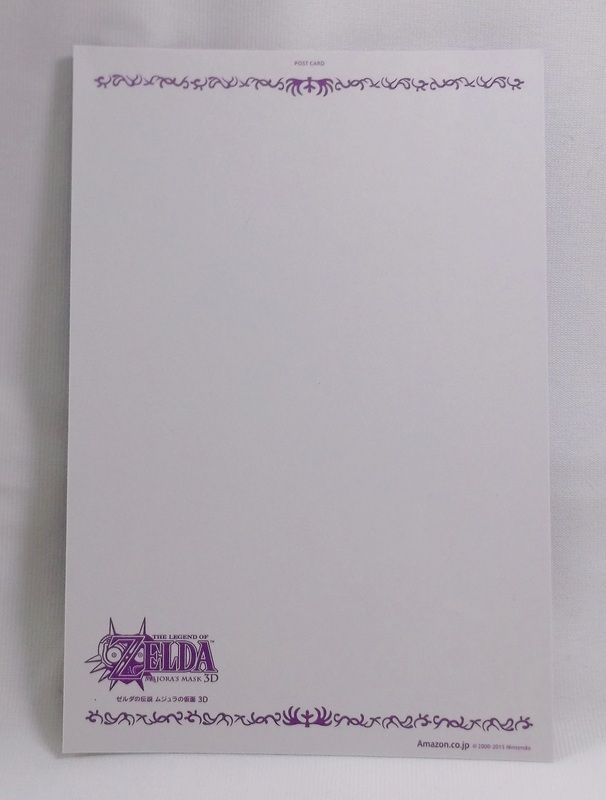 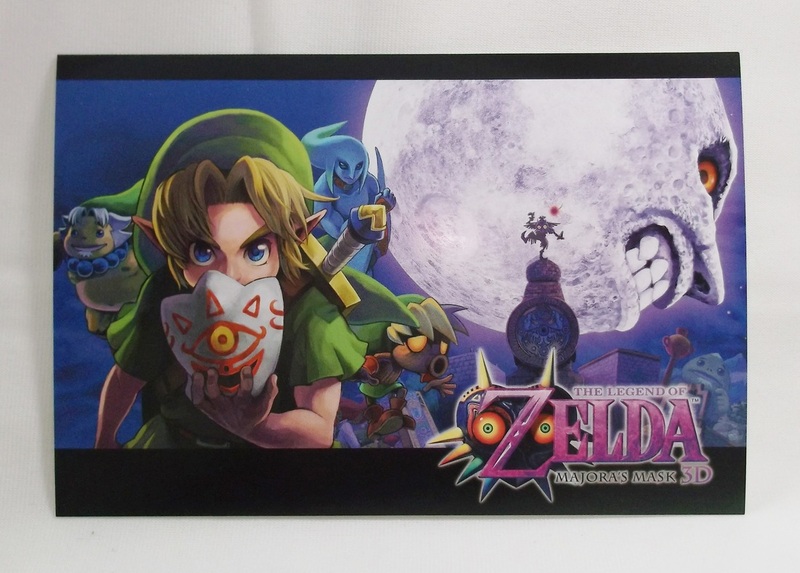 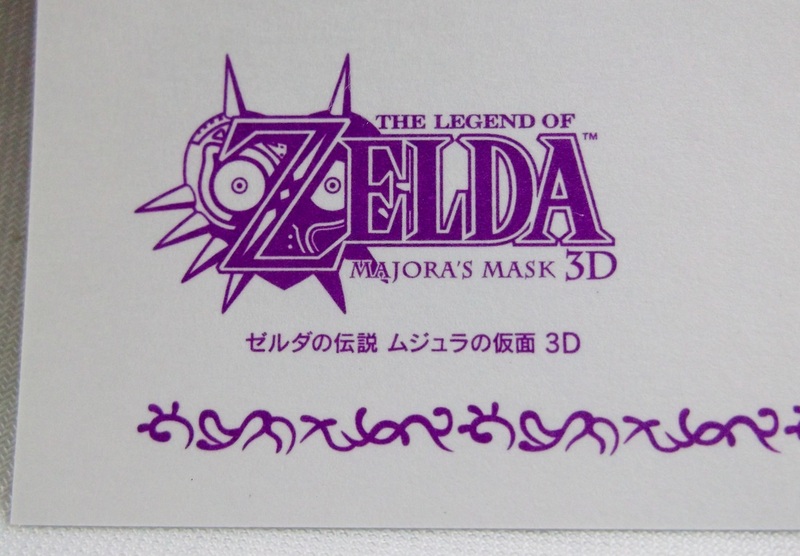 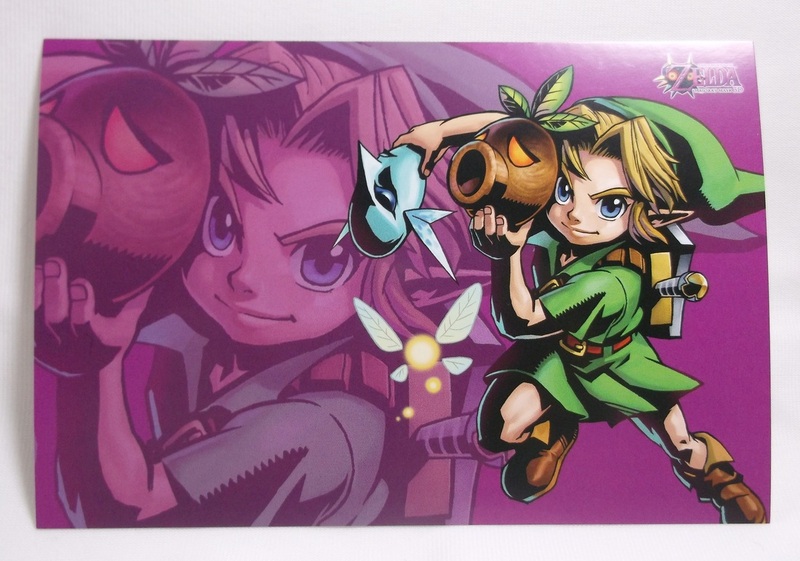 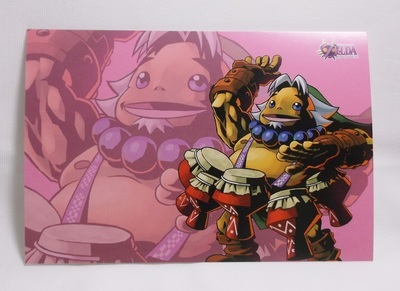 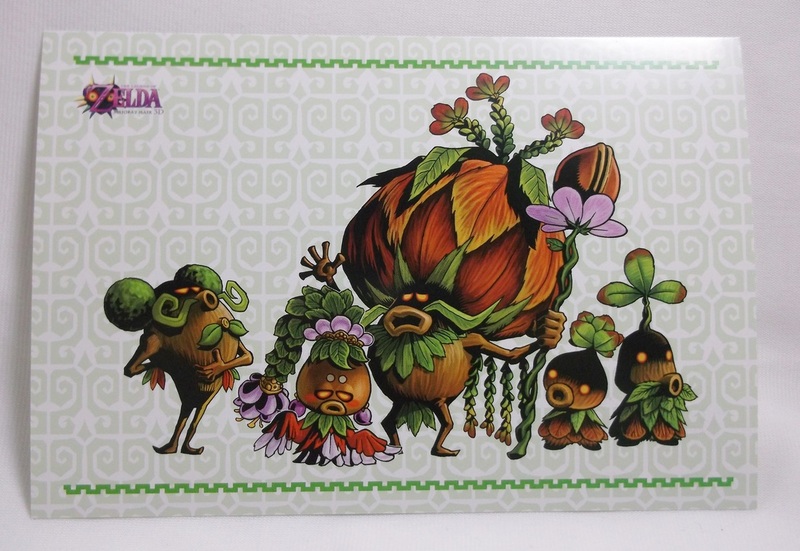 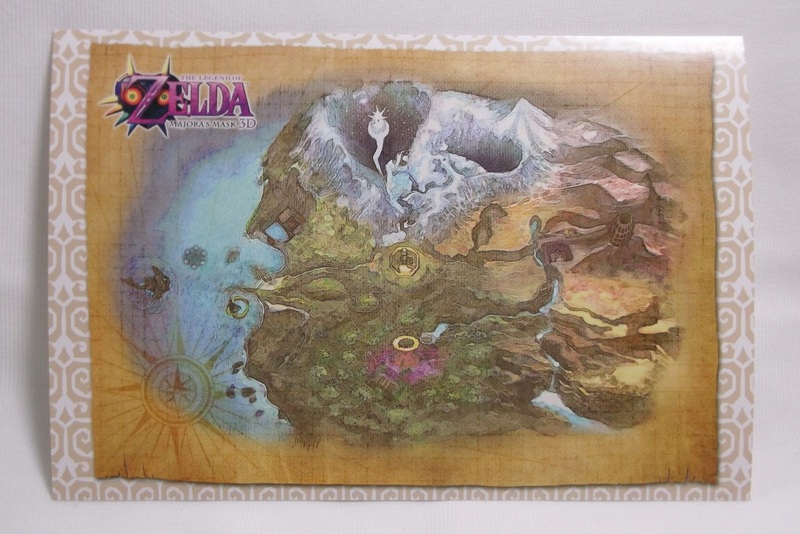 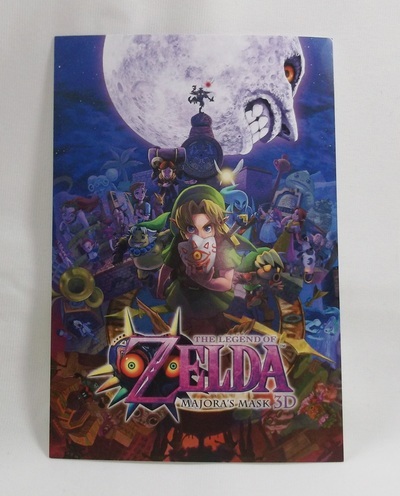 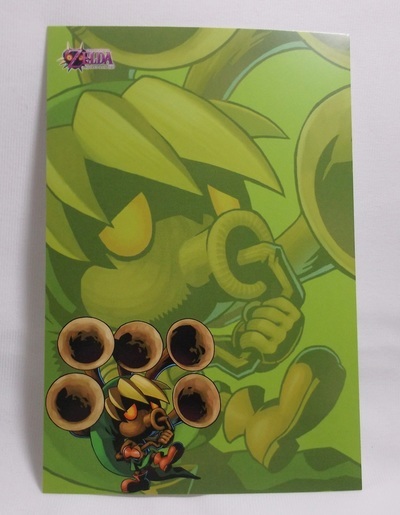 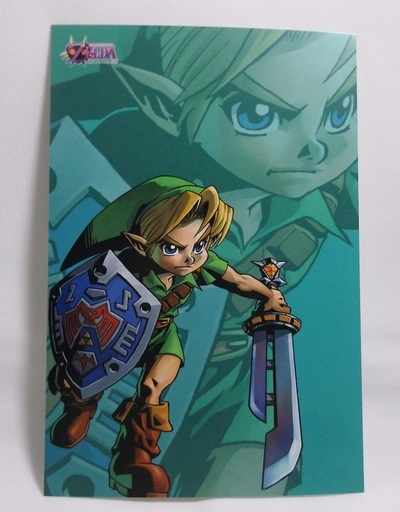 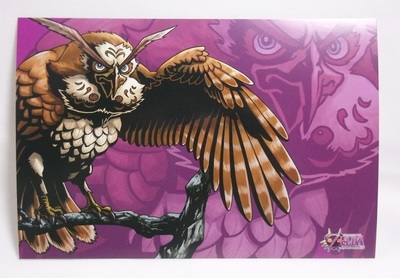 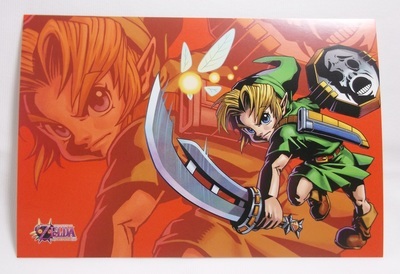 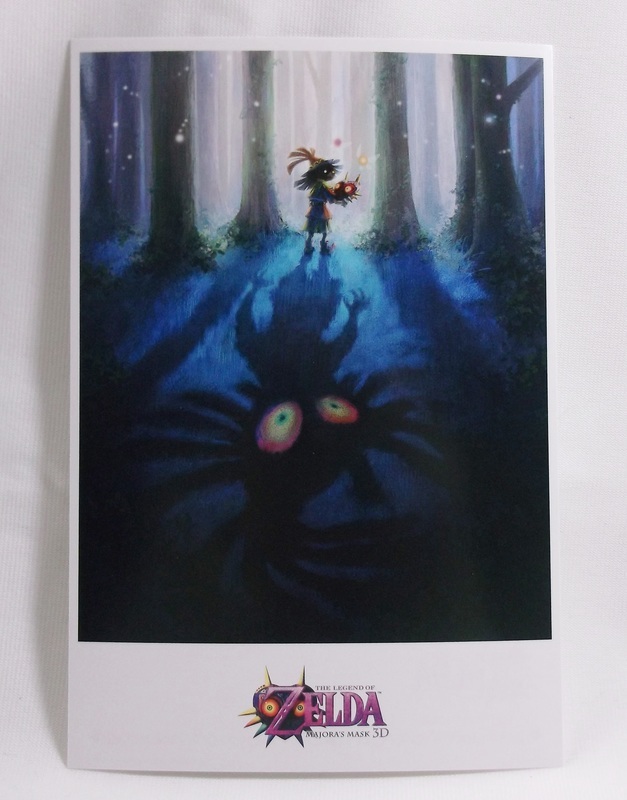 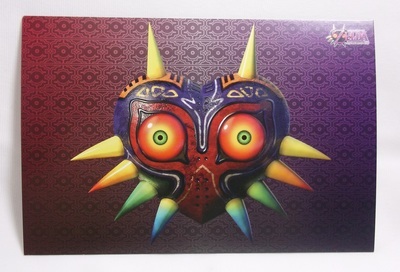 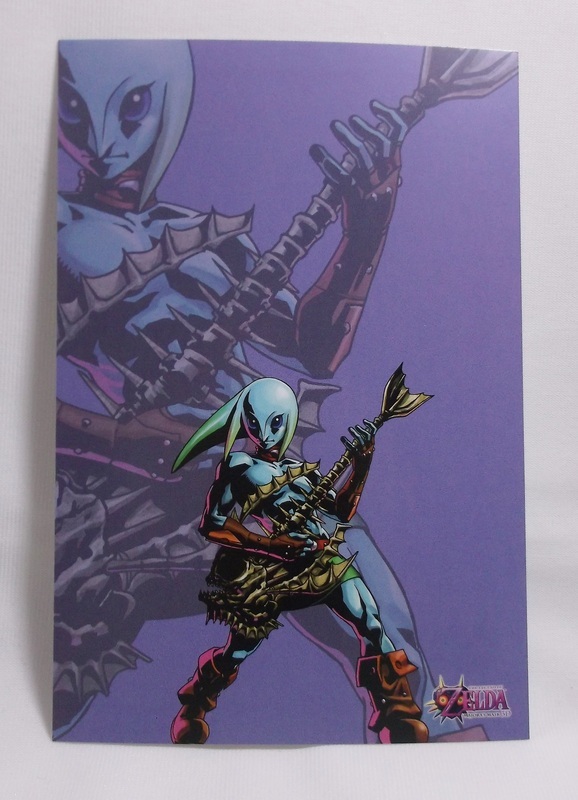 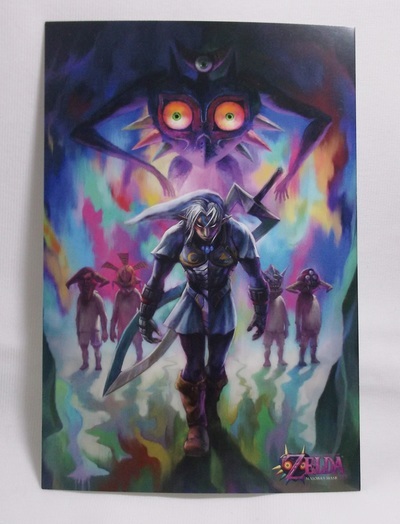 Other Info: The 3D remake of the classic Nintendo 64's Majora's Mask spurred a whole new market of merchandise for the infamous member of the franchise. 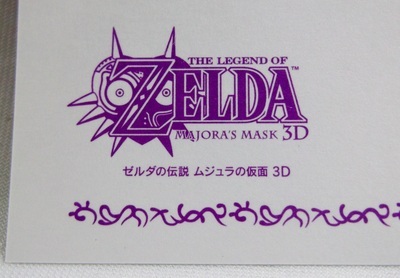 In Japan, Amazon Japan offered a special bonus if you preordered through them. 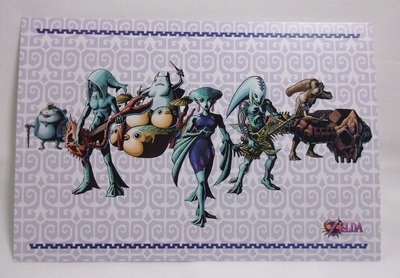 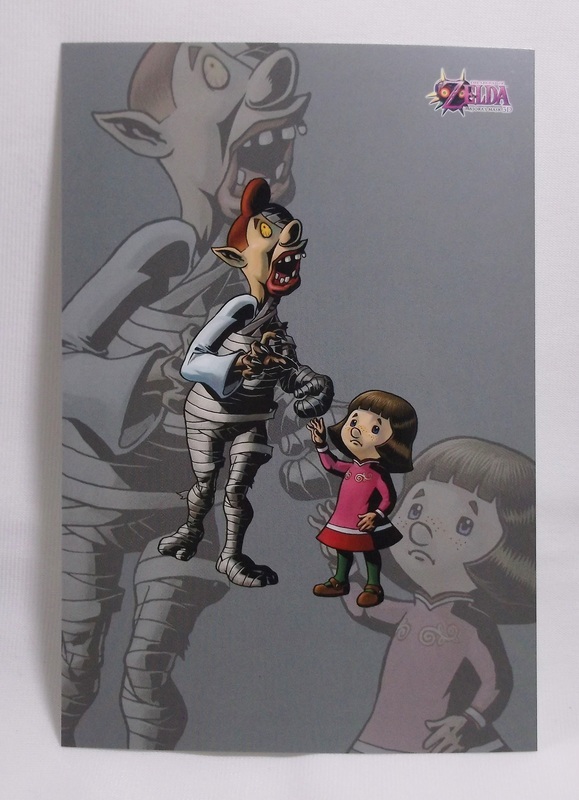 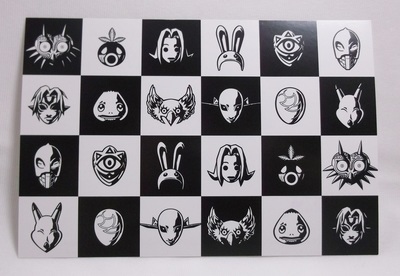 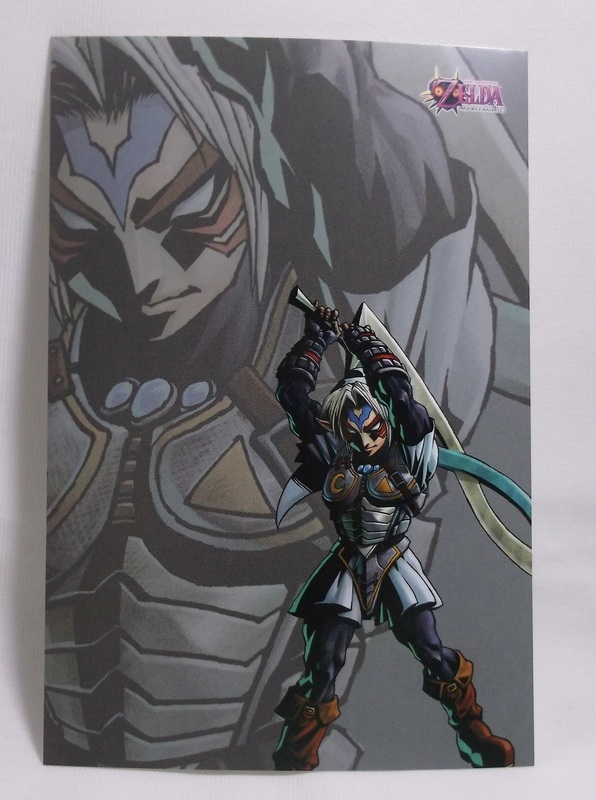 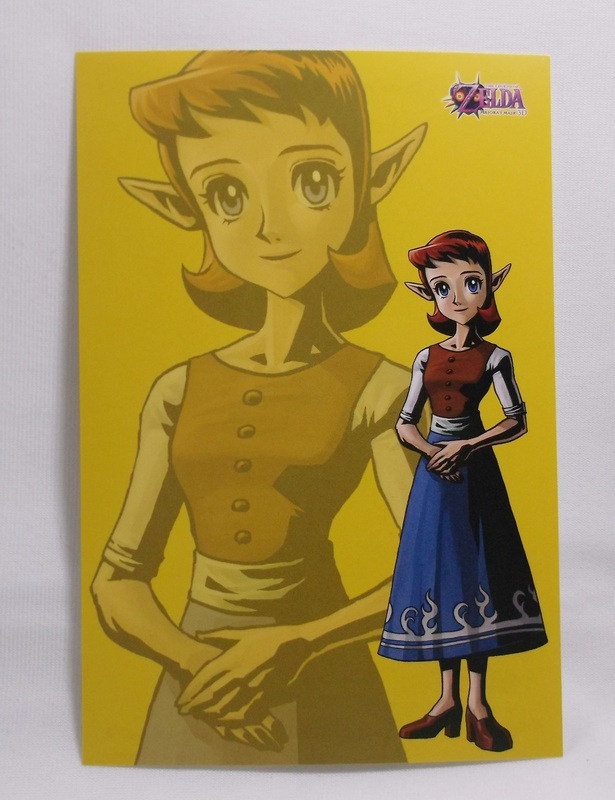 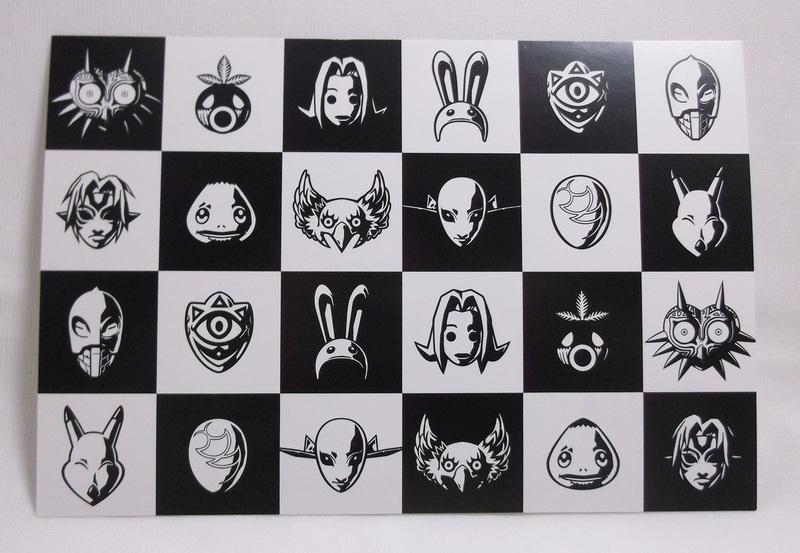 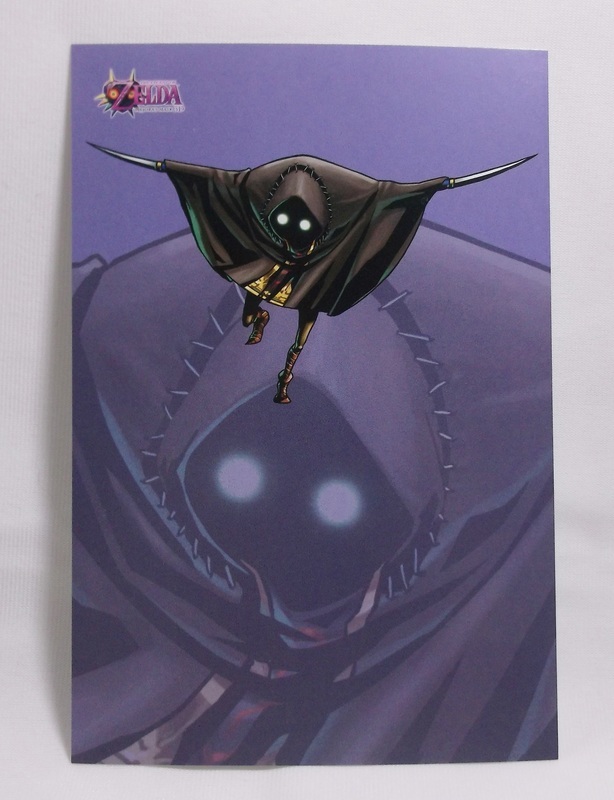 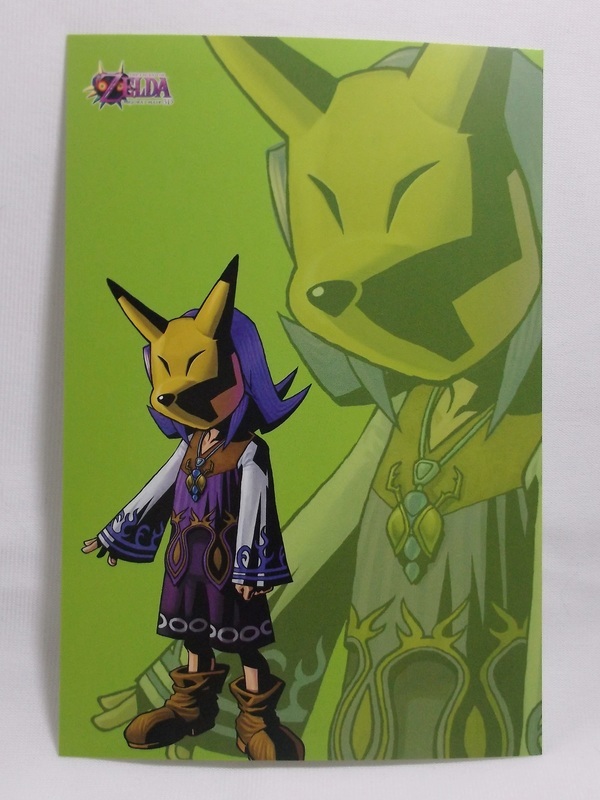 The set included iconic artwork from the remake, including those of smaller characters, like Pamela and her Father and a Garo.